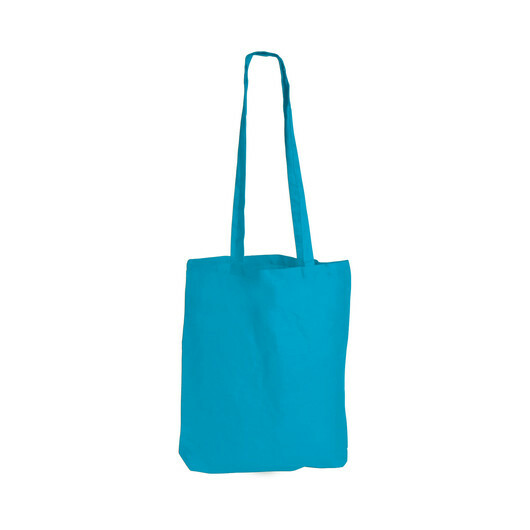 Stay on trend with these coloured long handle cotton bags. 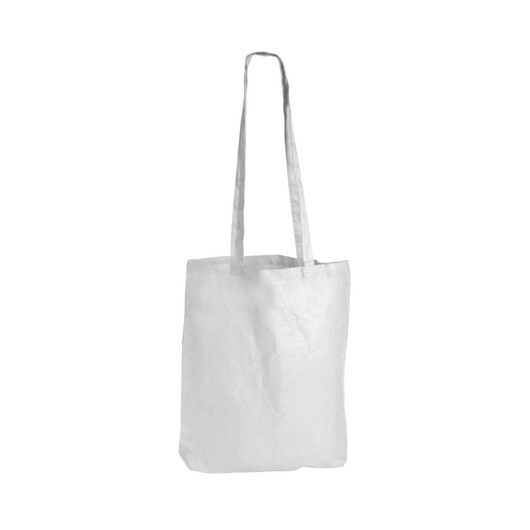 Sling these over your shoulder and away you go with these simple but stylish calico bags. 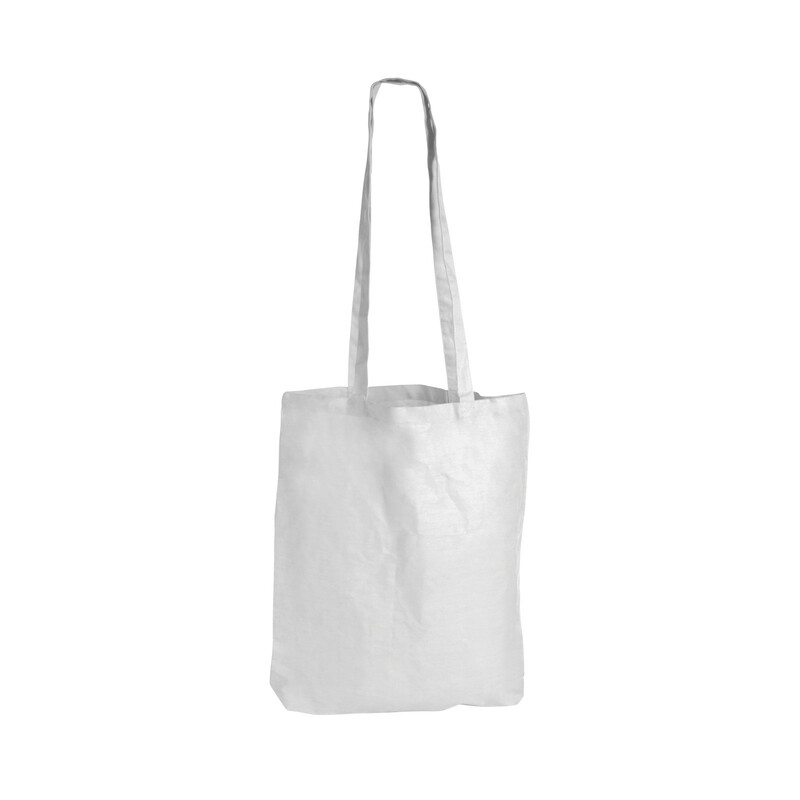 Made from 140gsm cotton these double handle tote bags are an excellent way to get your logo seen and they come in an express service as standard. They also can help to reduce the amount of plastic bags used, making them a fantastic eco friendly option. 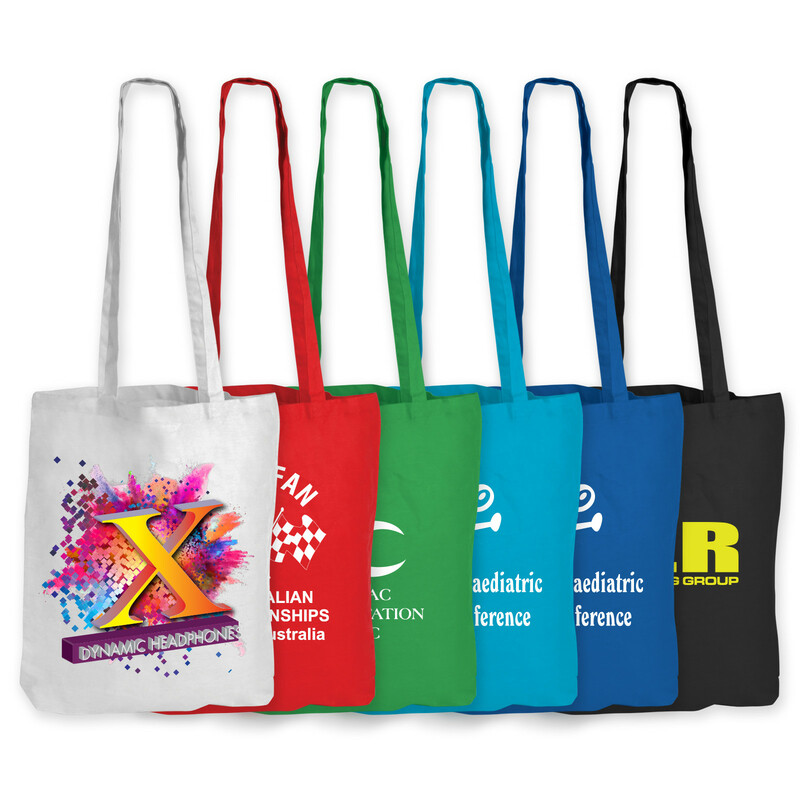 What colour here best suits your logo?